Drape yourself in ultimate elegance in this Versace™ scarf. Elegant floral and chain link pattern. 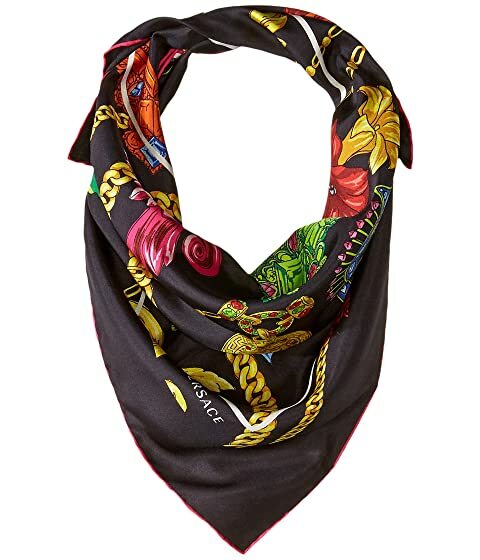 We can't currently find any similar items for the Flower & Chain Silk Scarf by Versace. Sorry!